The status quo of the UK supermarket field has been shattered in recent years by the arrival and rise of the German chains such as Lidl and Aldi. Both of these retailers offer bargain priced whiskies under traditional sounding yet ultimately meanginless names. 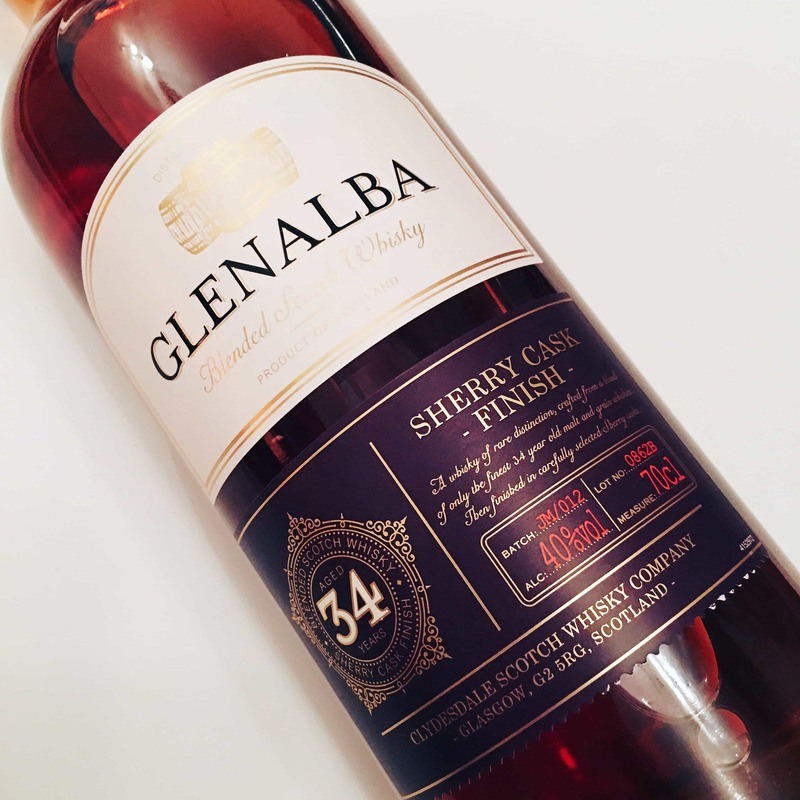 The Glen Orchy branding is exclusively available in Lidl and has been highly praised by some including Jim Murray and receiving a couple of professional awards in 2014. In the recession era many of us have come to appreciate value and Glen Orchy ticks that box retailing for just over £13. I particularly appreciate they’ve stuck the age on this whereas many would just shy away from pronouncing such a feature. Yes, it is just 5 years old, or remember the youngest component of the blend, but it could be younger at 3 years old and by stating the age you can rule out such juvenille characteristics. I enjoy visiting family and friends when the opportunity arrives and an added bonus (when not driving) is checking out what they have in their spirits cupboards. There can be some surprises and very often bottles I wouldn’t purchase for myself but appreciate the opportunity to experience. This Glen Orchy being a prime example as I’m snowed under with bottles currently. There is an above average presentation that matches the 5 year old statement. The bottle shape is very similar to Glenfiddich thereby the appearance is already distinctive and suggests something a little more interesting than your staple bottle shaped blend. The blend has been produced by the mysterious Clydesdale Scotch Whisky Company however put in the Glasgow postcode and you’ll see White & Mackay are responsible for this. Things may change with the latest takeover of White & Mackay with a new vision and much needed investment on the agenda. Yet you can safely speculate currently that Glen Orchy will not have the grain whisky of Invergordon distillery to any degree as the key word on the label is malt. This does help avoid the harsh nature of some rival cheap blends, but there is some young malt in here so take your choice from Dalmore, Fettercairn, Tamnavulin and one of my least favourites in the form of Jura. For the price with a 100% Scotch malt blend made just from barley is impressive. Nose: a very summery presentation with lemongrass, buttercups, hay bales, apples and vanilla cheesecake. Young and inoffensive. Taste: it does need time to open up and a dash of water helps this transformation. Given patience grapefruit and lemons arrive first before a buttery oily texture lashes around the mouth and a subtle finish with coffee beans and black pepper. Funnily enough I’d take this over the staple White & Mackay blend any day of the week. It is far more palatable and a good introduction to whisky as a whole and the art of blending. A safe bet certainly and one you shouldn’t ignore with some misguided malt snobbery. Date 1st November 2018 : I have today been on a “budget whisky spree” buying whiskies from Lidl, Aldi, ASDA and other supermarkets – either their own private label whiskies or distillry-brands on sale. 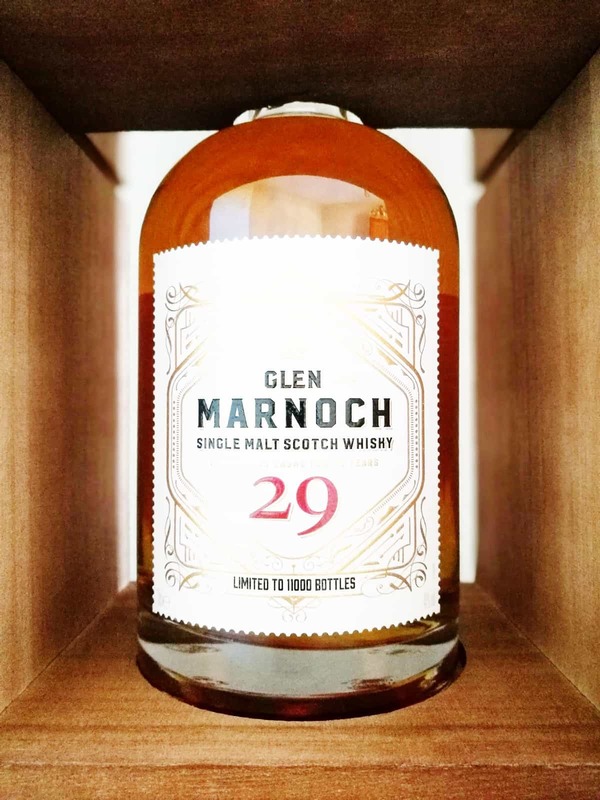 The “Glen Orchy” was on my shopping list for the very same reason : It has been reviewed positively across various sites as “bang for your buck” and “great value for money”. Today I paid GBP 15,49 at Lidl in Aberdeen. I have to say that I don’t agree fully with all the positive vibes being spread about this whisky!!! When I pour it in the glass, I find the nose to be kind of “moldy”, and in the mouth I cannot help to add the words “chemical’ish” and “alcoholic” to the tasting notes. There is so much great whisky out there when you go for the bargains: I bought Ardmore Legacy reduced for £20, Highland Park, 12 yo, Viking Honour for £25, Auchentoshan’s American Oak for £21. Compared to these I can safely say : I will never buy “Glen Orchy” again just to save myself 6-7 quid.